Ключевые слова: коммуникативное обучение, практические навыки иноязычного общения, речевая направленность обучения, имитация социально-значимых ситуаций коммуникации, коммуникативная компетенция. foreign language to its practical communication skills developing for the shortest possible time. Classic method of communicative teaching is simulation of real life situations and interaction. The technology covers and develops all aspects of language skills: vocabulary, grammar, reading, listening, oral and written language. Key words: a good command of English, communicative language teaching, communication skills, simulation of real life situations, communicative competence. The ever-growing need for good communication skills in English has created a huge demand for English teaching around the world. Millions of people today want to improve their command of English or to ensure that they achieve a good command of English. And opportunities to learn English are provided in many different ways such as through formal instruction, travel, study abroad, as well as through the media and the Internet. The worldwide dеmand for English has created an enormous demand for quality language teaching and language teaching materials and resources. Learners set themselves demanding goals. They want to be able to master English to a high level of aссuracy and fluency. Employers, too, insist that their employees have good English language skills, and fluency in English is a prerequisite for success and advancement in many fields of employment in today’s world. The demand for an appropriate teaching methodology is as strong as ever. A more or less classical formulation of methodology suggests that it links theory and practice. Within methodology a distinction is often made between methods and approaches, in which methods are held to be fixed teaching systems with prescribed techniques and practices, and approaches are language teaching philosophies that can be interpreted and applied in a variety of different ways in the classroom [1, р. 18]. - how to maintain communication despite having limitations in one’s language knowledge (e.g., through using different kinds of communication strategies). Teaching a language involves teaching aspects of the cultural system of the target language. Interaction may be understood as the social nature of school pedagogics. Interaction is necessarily involved into the social behavior, and, therefore, into the nature of the processes of teaching and learning. Furthermore, interaction requires a simultaneous participation on the part of learners and a teacher in the process of education. One of the teachers’ major concerns while planning a lesson is how to create comfortable and favorable conditions for students’ interaction [2, p. 73]. - the clаssroom is a community where students learn through collaboration and sharing. - how to maintain communication despite having limitations in one’s language knowledge (e.g., using different kinds of communication strategies). - trying out and experimenting with different ways of saying things . Finding appropriate teaching materials is not that hard, as our everyday life serves as a perfect resource for creating effective lessons and activities. An effective lesson does not nec­essarily require expensive and high-tech materi­als; oftentimes, breaking the routines will excite students, engage them in the lesson, and teach them the real use of language in context. Thus, one of the easiest and least expensive ways for teachers to prepare the most effective teaching materials is to look around and never underes­timate their sense of creativity. Achieving success in bilingual language productive result of mastering a foreign language acts as an aspect of the goal of artificial bilingualism and localized, in fact, in the framework of linguistic interactions. To conclude, consideration of the aspects mentioned above every time while a teacher is planning a lesson may facilitate a team’s work organization and greatly improve the quality of the target material acquisition. Deciding upon which method to implement the teacher should consider a lot of impinging factors. Research suggests that the best approach is principled eclecticism. This is not a method in itself but the use of different methods and/or different techniques depending on factors such as learner’s age and needs; the goals and objective set, the available materials, and the teacher’s views about what learning and teaching encompasses. 1. Rodgers T. S. Approaches and Methods in Language Teaching / T.S. Rodgers / Cambridge Language Teaching Library, Washington, DC. – 2001. – 278 p.
2. 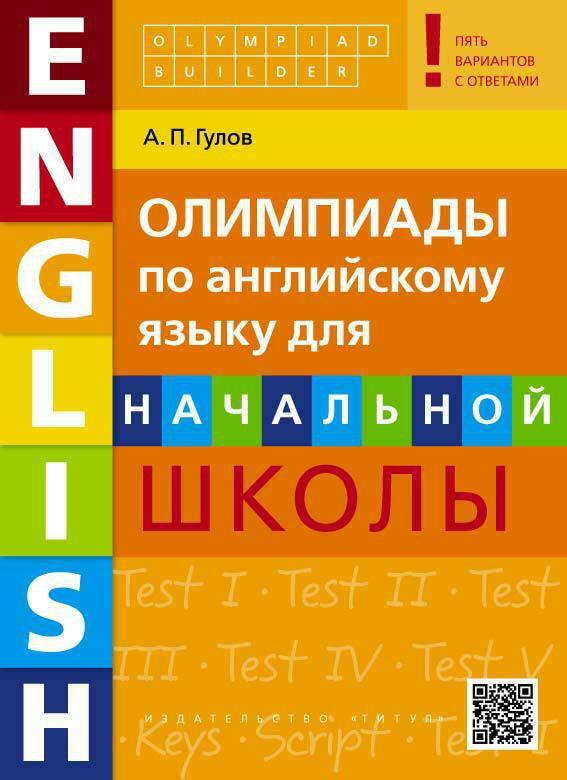 Konyaeva L.A Interactive foreign language teaching and learning / Материали за 9-а международна научна практична конференция, «Научният потенциал нсвета», 17 - 25 септември, 2013. Том 12. Филологични науки. София. «Бял ГРАД-БГ» - ООД - 88 р. 3. Richards J. C. Professional Development for Language Teachers: Strategies for Teacher Learning. – Cambridge University Press. – 2005. –202 p.